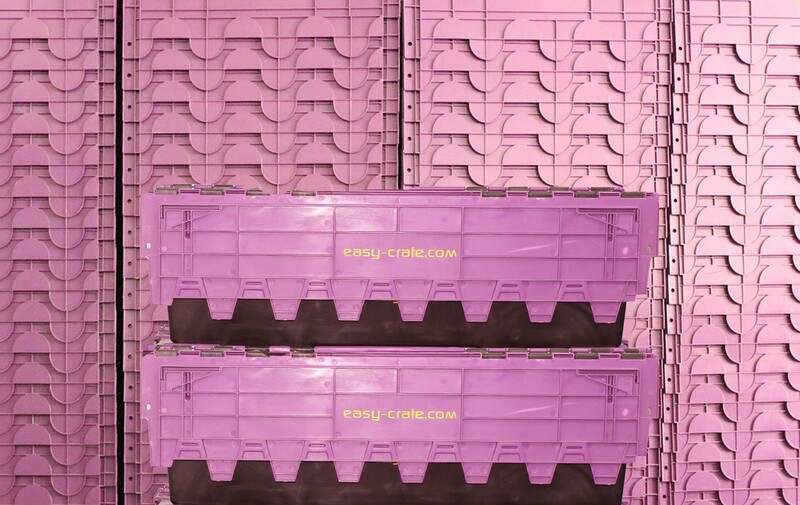 Moving and storing has never been easier with Easycrates. With our strong, durable and eco-friendly crates, you can guarantee the safe transit of all your belongings! Just order the Easycrates you need online and we’ll arrange for the Easycrates to be delivered to your doorstep and pick them up once you’re done! 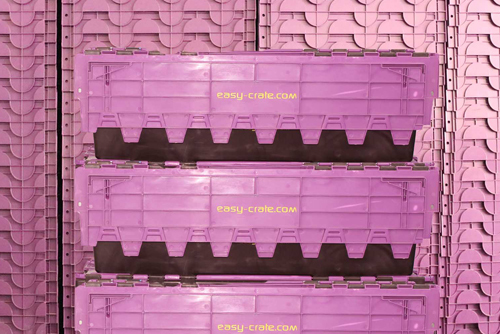 Easycrates are subject to availability. This offer is valid until 31 st March 2019. 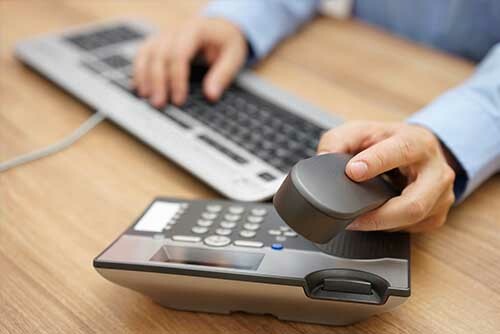 Customers should be aged 18 years and above. In case of any dispute, the decision of Easycrates shall be deemed final.